Navigate the sea of complexities. 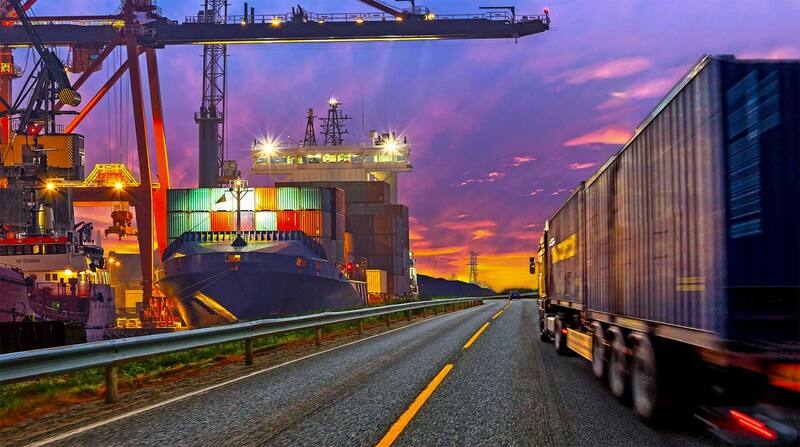 The world of customs clearance and logistics is a web of paperwork, fees and rules & regulations. It is a time-consuming process for companies, which is why they rely on AB Express to help bring their cargo ashore. We employ extremely knowledgeable staff who have a deep understanding of the trade. We are always willing to understand the requirements of clients before customizing the best possible solutions. Rest assured, you’ll receive world-class services and value-additions at no extra cost. In fact, we offer more than just logistics and customs clearance services; we also provide clearing & forwarding, warehousing and land transportation solutions at competitive rates. In a nutshell, consider us a one-stop-shop for all your clearance, warehousing and transportation needs.